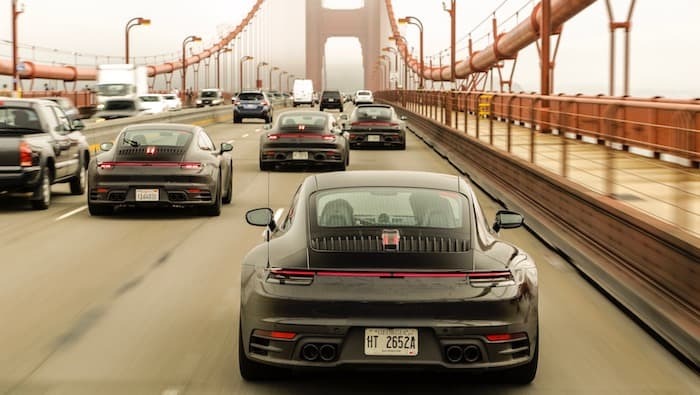 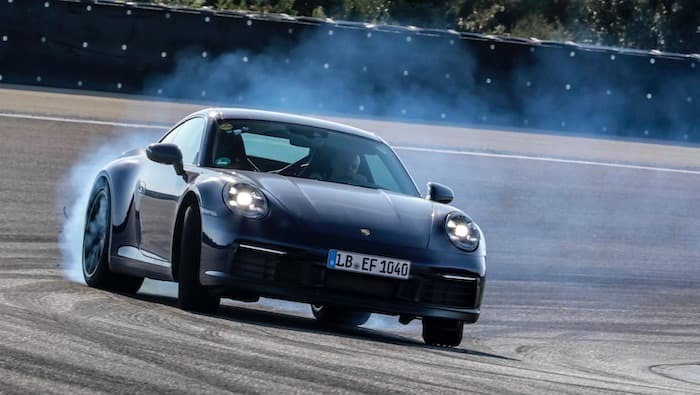 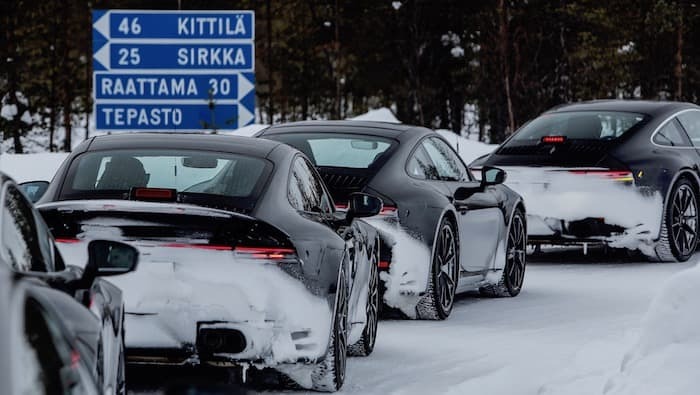 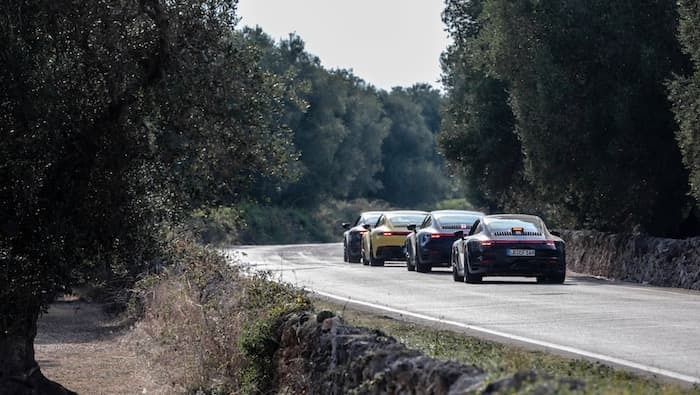 The 8th generation Porsche 911 will launch in Europe in early 2019 and Porsche has been putting the cars through its paces ahead of next years launch. 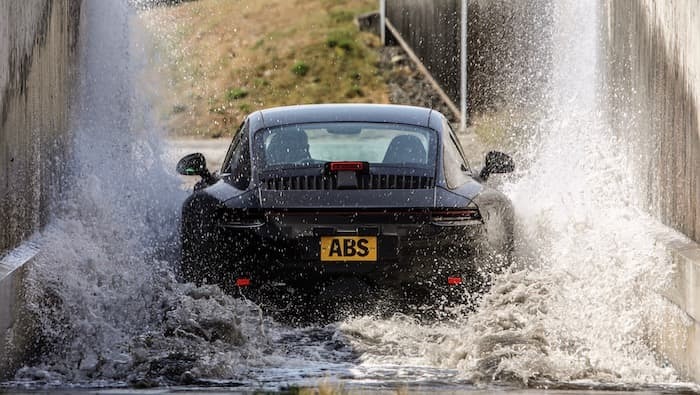 The sports car maker has revealed that the new Porsche 911 has been subjected to a rigorous testing program ahead of its launch. 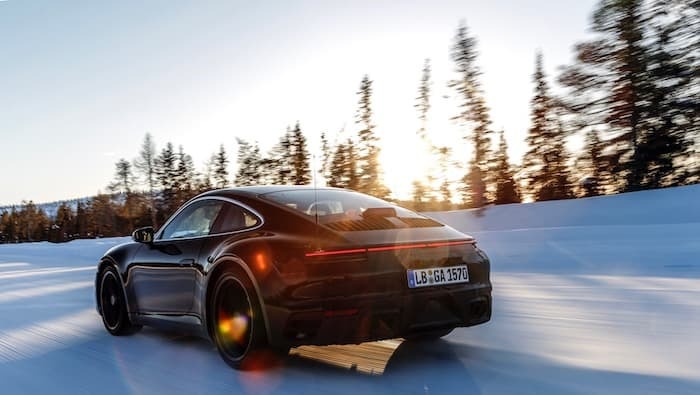 You can find out more details about the new 8th generation Porsche 911 over at Porsche at the link below.